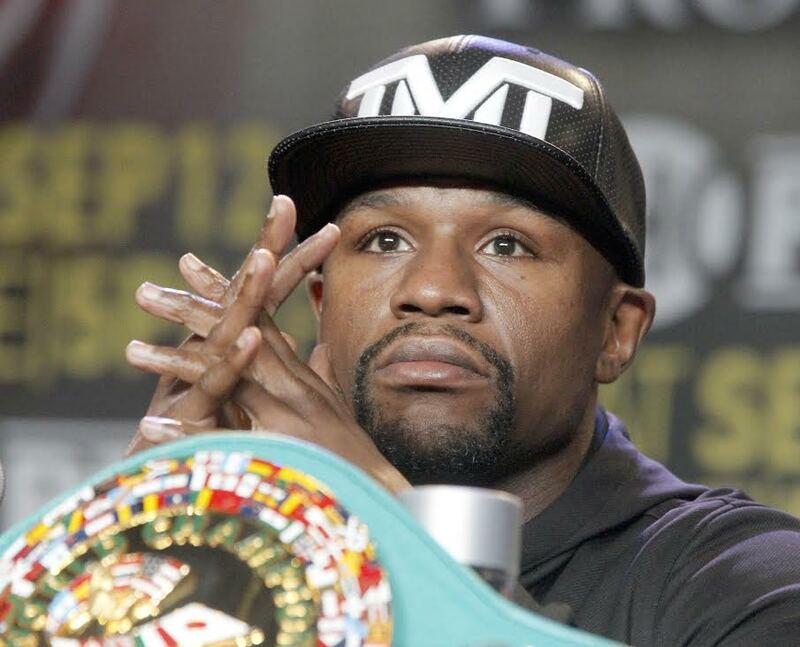 Mayweathers “Final” Fight Is Looking Like a Major Dud…DAMMNNNN! After making more than $200 million for fighting Manny Pacquiao in Vegas’ hottest boxing matchup in decades, Floyd Mayweather Jr.’s next bout–which he insists will be the last of his career–against Andre Berto this coming Saturday is looking like a major dud, reports ESPN and the AP. 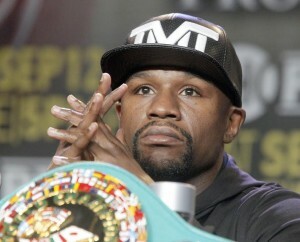 Mayweather will make “only“ $32 million in attempting to keep his undefeated record intact against Berto. And instead of tickets selling for thousands of dollars, as they did for Mayweather’s bout against Pacquiao, there are still thousands of seats available at the MGM Garden Arena for the fight. Furthermore, placing a bet on the heavily favored Mayweather is a lame proposition as well, as you’ll need to wager $35 to make $1. He should do a REMATCH!!!! !